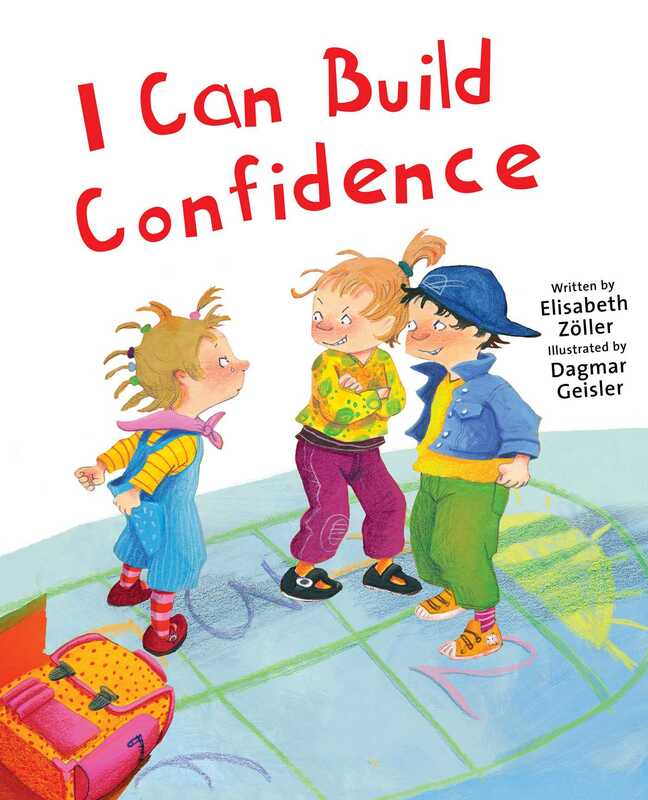 An important story for young readers about standing up to bullies and developing courage and self-confidence. Kim is in kindergarten, and she loves going to school! She has a new backpack she can’t wait to use and show to her friends. On the way to school, she spots Grit and Fritz on the playground. They approach her, they call her names, they threaten to hurt her if she doesn’t give them her new backpack. Scared, Kim can’t find her voice to yell for help and shrinks inside herself as the bigger kids taunt her. When they are scared away by an older kid, Kim continues on to class but doesn’t want to tell Ms. Blume why she’s upset. In class that day, Ms. Blume sings a song about being strong and asks her students to create treasure boxes that will hold their talents and strengths. As Kim works, frequently bothered by Frtiz and Grit, she decides that her treasure box should hold everything she needs to be big and strong—confidence, courage, her voice. When Frtiz and Grit return to stomp all over her box, Kim has a decision to make: she can either run to the cozy corner and hide, or she can plant her feet, take a deep breath, and tell her bullies to leave her alone. Which will she choose?